The machine with many possibilities. Operates at 2 speeds 1000 and 2000 rpm. 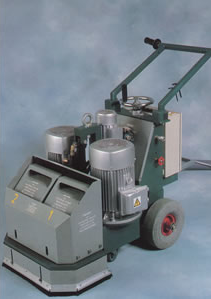 The most advanced grinder on the market it can finish any type of floor surface and many types of tools are available for it. 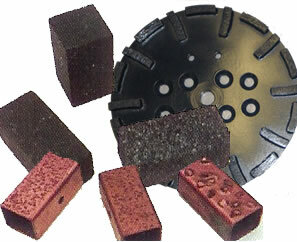 For instance, tools for grinding terrazzo, marble and granite. Incredibly easy to work with. Protects the enviroment-dust free operation when coupled to the CFM317 vacuum and cyclone separator. The CG83/81 is especially well suited for cleaning concrete and power floated floors before painting or application of other floor coatings.